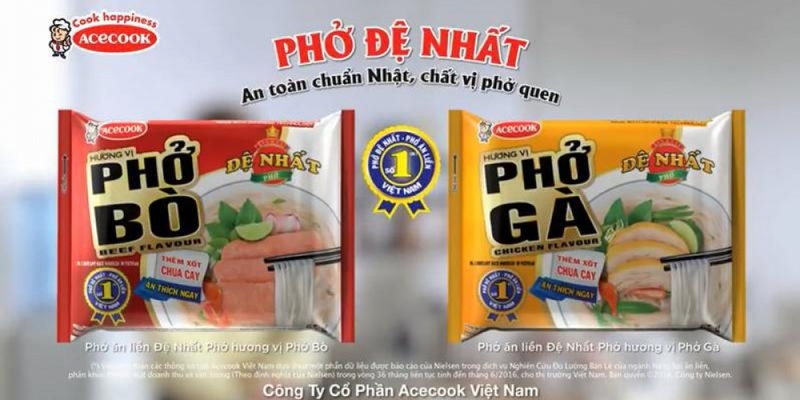 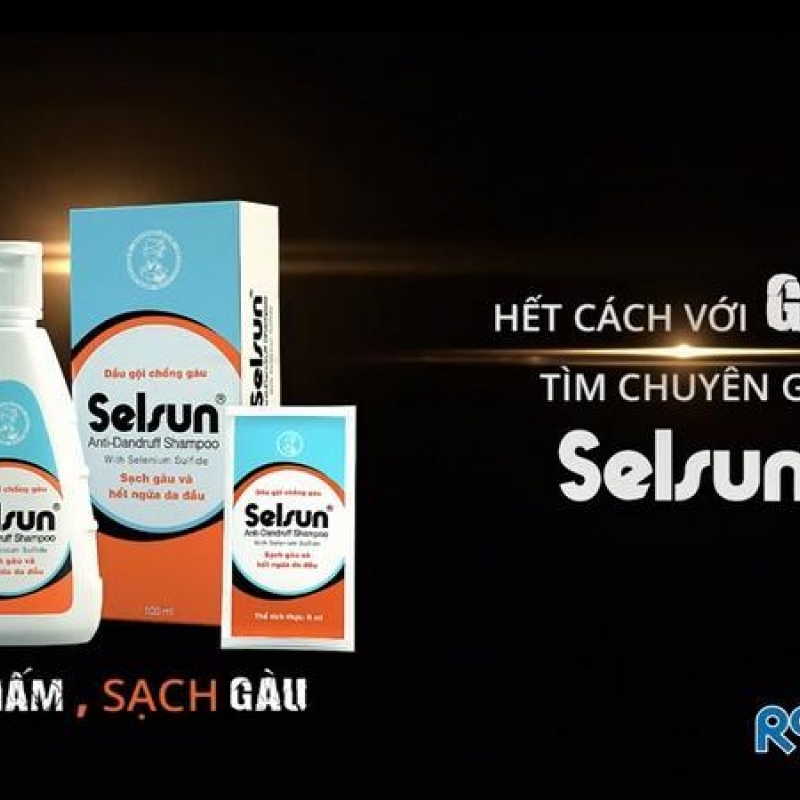 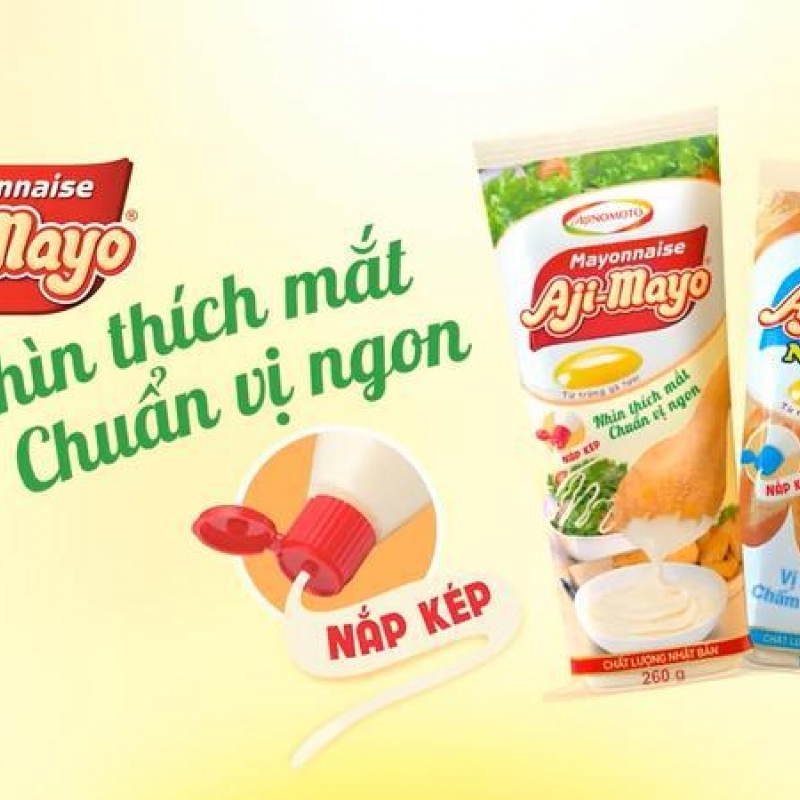 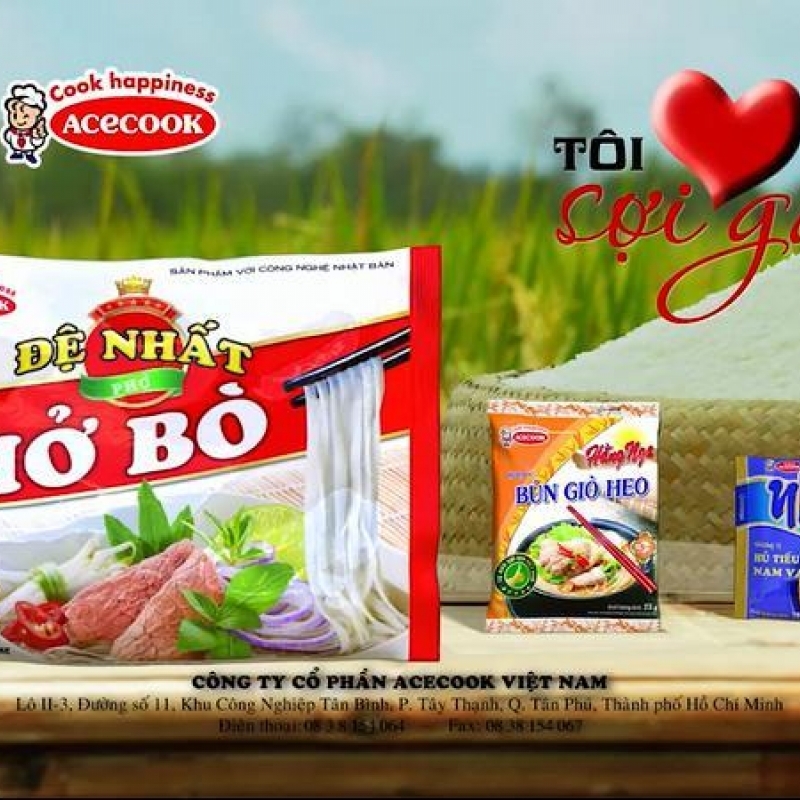 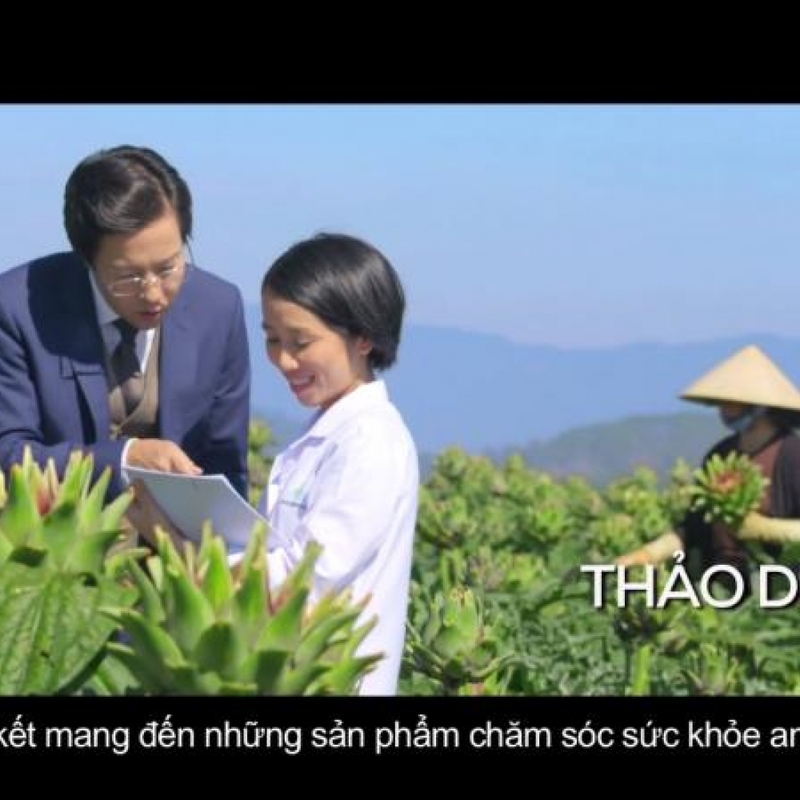 CHUO SENKO ADVERTISING (VIETNAM) IS ONE OF THE MOST EXPERIENCED ADVERTISING AGENCIES IN VIETNAM. 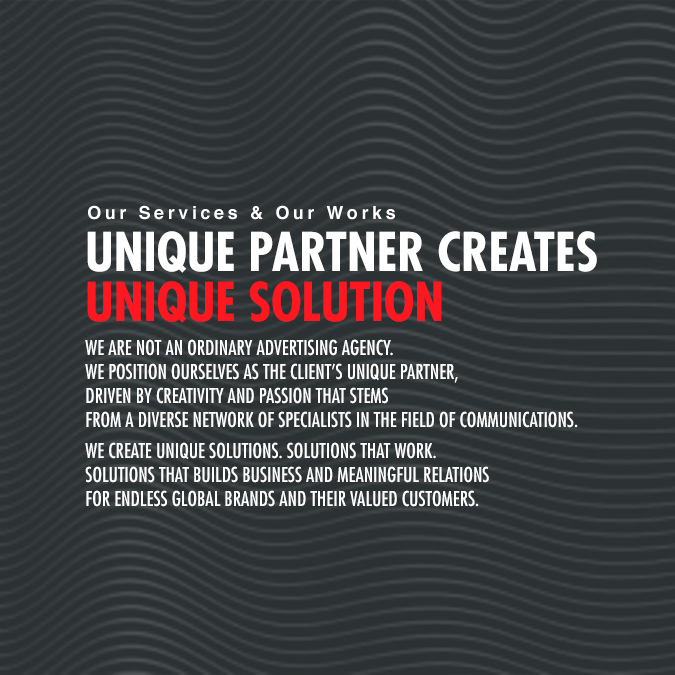 WE ARE THE UNIQUE PROVIDER OF COMPREHENSIVE COMMUNICATIONS SERVICES WITH JAPANESE QUALITY. 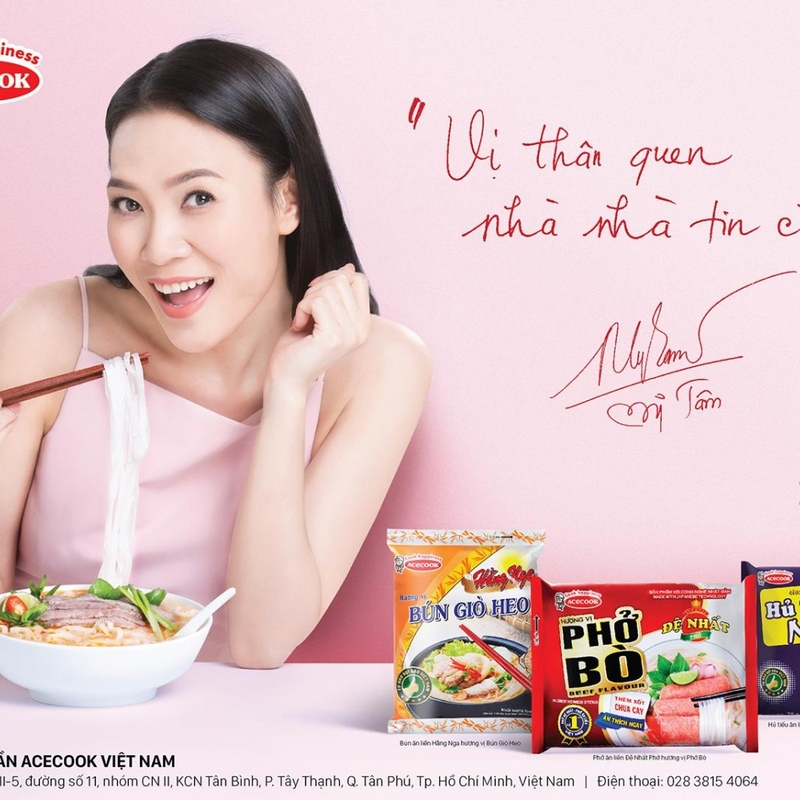 FOR MORE THAN 23 YEARS OF SUCCESS, WE KEEP EXPANDING TO BE STRONG AND UNIQUE NETWORK THROUGHOUT INDONESIA, THAILAN, MALAYSIA, CAMBODIA, MYANMAR, THE PHILIPPINES AND THE REGIONAL HUB BASED RIGHT AT THE HEART OF BANGKOK, WE ASPIRE TO BECOME THE NUMBER ONE AGENCY IN ASEAN. 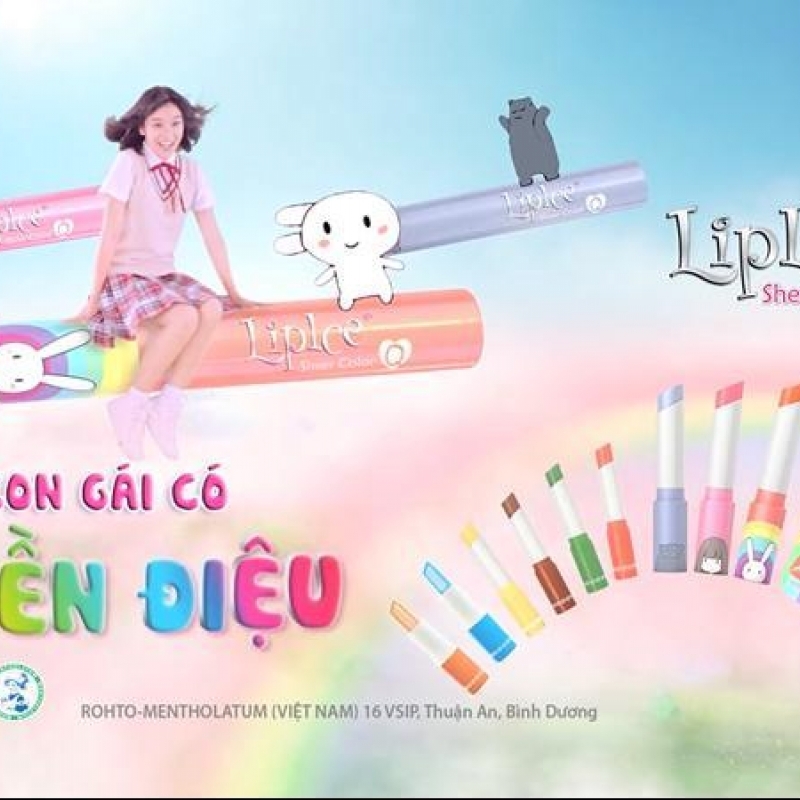 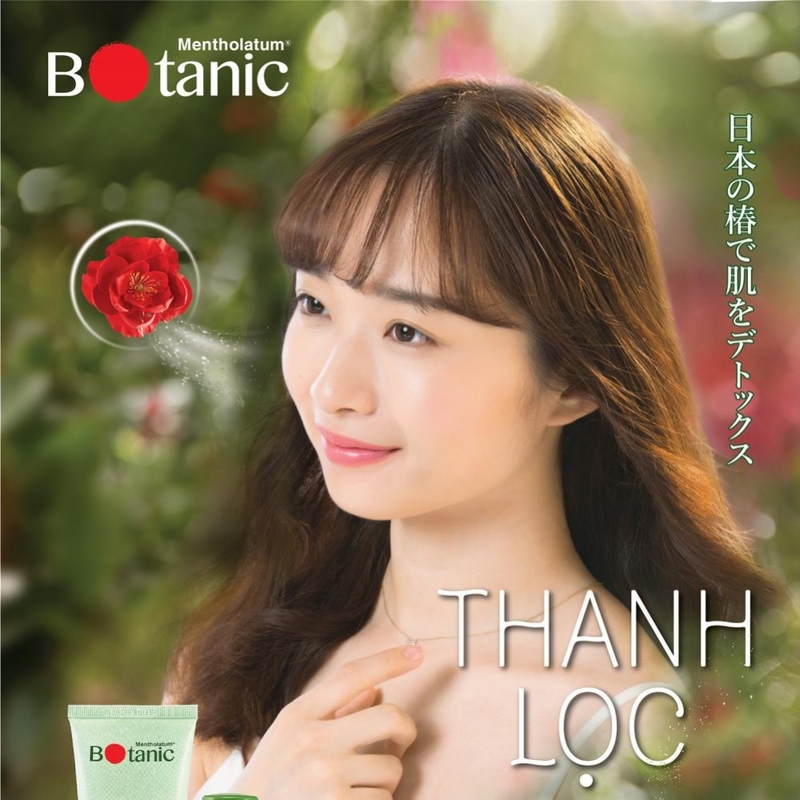 COPYRIGHT 2017 CHUO SENKO ADVERTISING(VIETNAM) CO., LTD. All RIGHTS RESERVED.